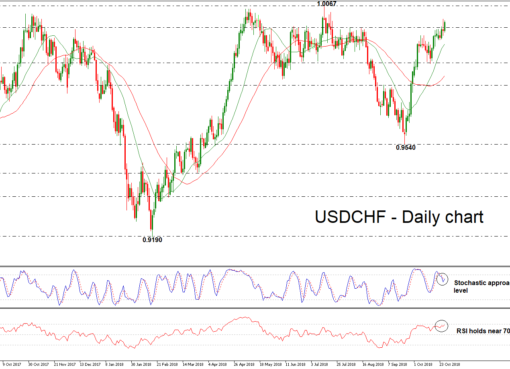 USD/CHF lacks clear direction movement in very the short-term. 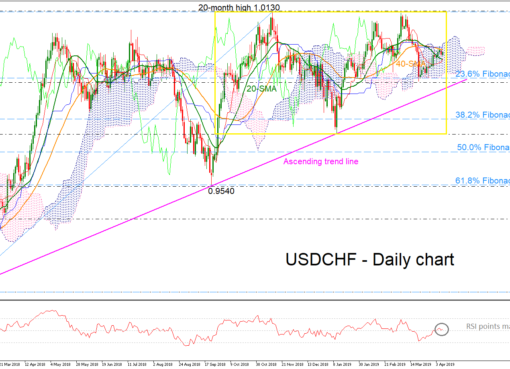 USD/CHF has been struggling within a narrow range over the last couple of weeks in the very short term with the upper band the 1.0000 level and lower band the 0.9910 support barrier. Additionally, the 20- and 40-simple moving averages (SMAs) are ready to post a bearish crossover, while the technical indicators are flattening. 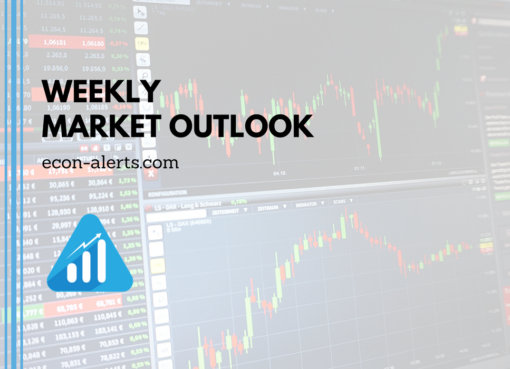 The short-term momentum turned to neutral as evident by the momentum indicators which are flattening. 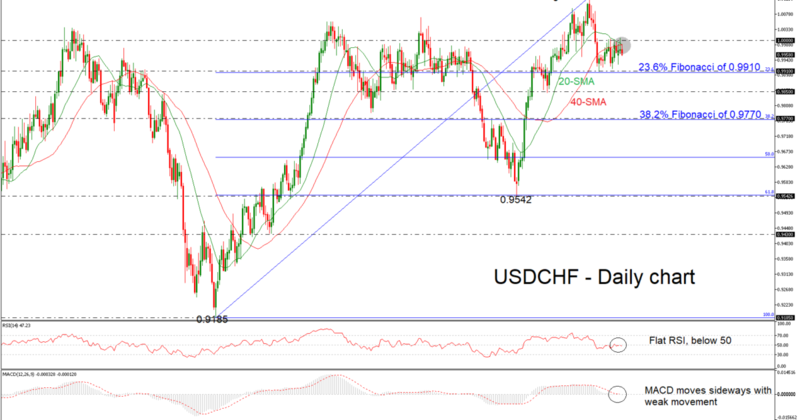 The RSI remains around 50 level and the MACD holds near zero line with weak movement. Immediate support to declines may be coming around the 23.6% Fibonacci retracement level of the up-leg from 0.9185 to 1.0130, around 0.9910. 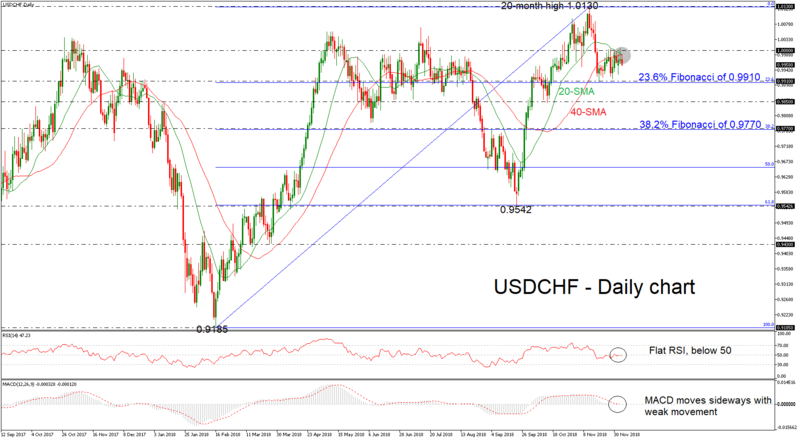 Further below, support could emerge around 0.9850, registered on October 15, while even lower the 38.2% Fibonacci near the 0.9770 support barrier could be a significant obstacle for the bears.